This spring is very hot for gaming industry, and this week also brought a lot of interesting events. We'd like to tell you about the most significant news, rumors and videos from week of March 18. Get the brief information about exciting events in this digest or follow the links to find out the details. Bioshock Infinite release date is so close, so the developers please us with new beautiful game's videos. Here we have advertising Bioshock Infinite trailer and the list of Booker's abilities, and in this article you can find out how Elizabeth was created. 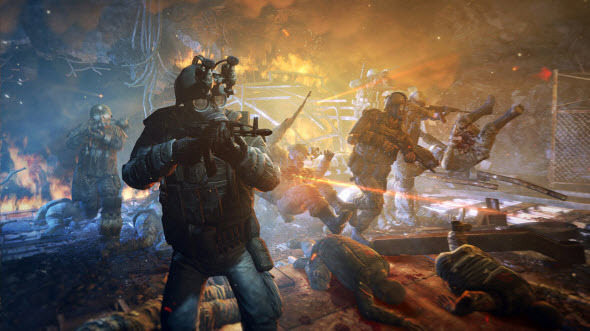 Metro: Last Light release date will be in two months, but already now we can enjoy new great and dramatic Metro: Last Light trailer. This video shows the gameplay and also reveals several details of the story. The developers opened the veil of mystery and promised to announce Battlefield 4 release date next week in San Francisco. Also we got an interesting rumor that sea battles will be in Battlefield 4! 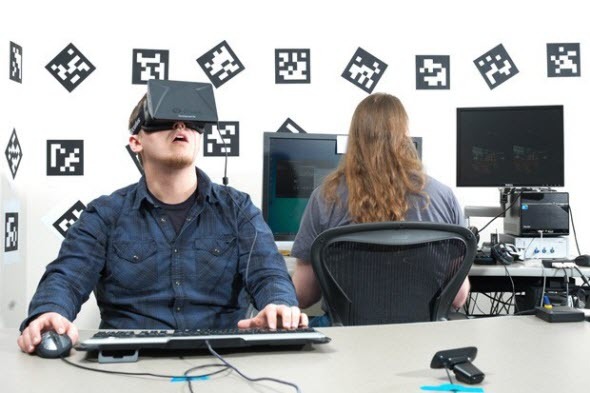 Virtual Reality is not so virtual any more. Valve implemented Oculus Rift support into their popular Team Fortress 2 cooperative multiplayer shooter. Moreover, Virtual Reality mode in Team Fortress 2 game will be free! Saints Raw 4 release date is scheduled for August, 2013, but already now you can create your own collector's edition. The developers ask their fans to choose the most interesting game's items. 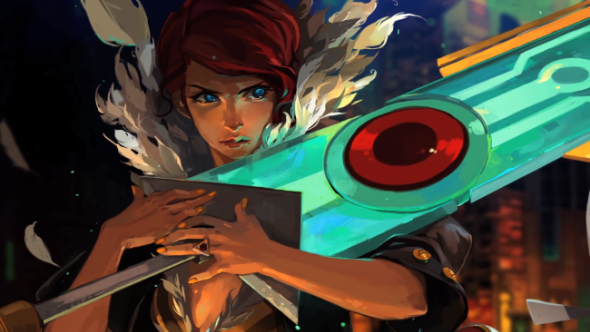 Transistor game is a new action-RPG project from Supergiant Games. Here you will be playing a role of young woman that has very special weapon and wants to solve lot of mysteries. Also this week Transistor game has got its first trailer.